Home/CENTURY 21/Our 2016 Century 21 Centurions and Award Winners! 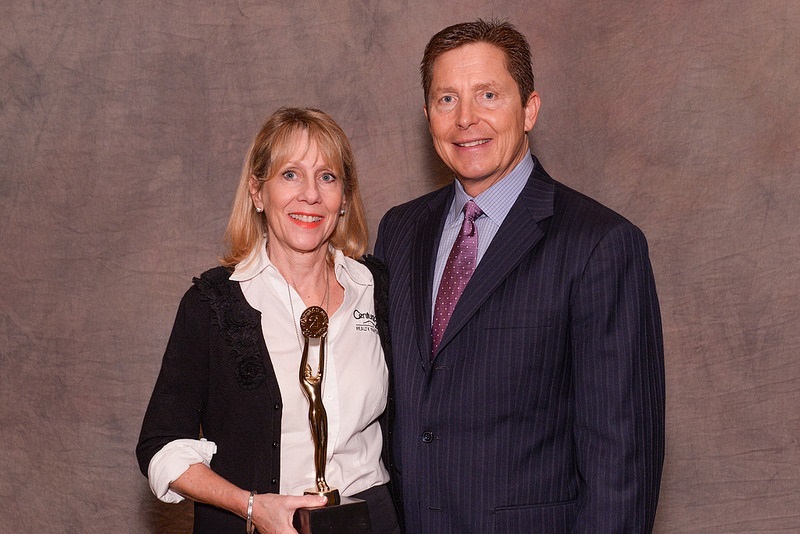 Our own Linda LeMay with CEO of CENTURY 21, Rick Davidson. Linda also won a Quality Service Pinnacle and President’s Award! Congratulations Linda! 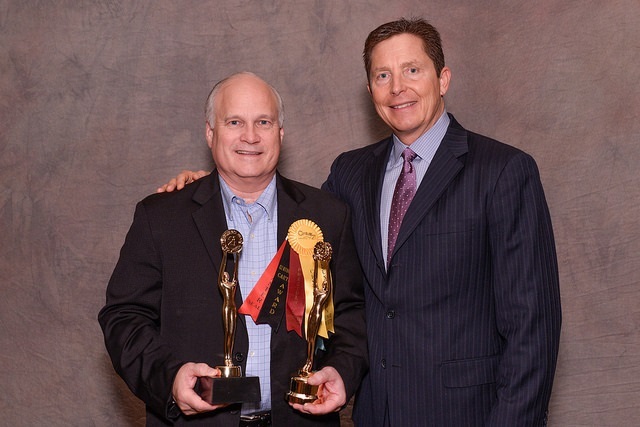 Our own David Hageman with CEO of CENTURY 21, Rick Davidson. David also won a President’s Award, Quality Service Pinnacle, and a Centurion Honor Society Award! Congratulations David! 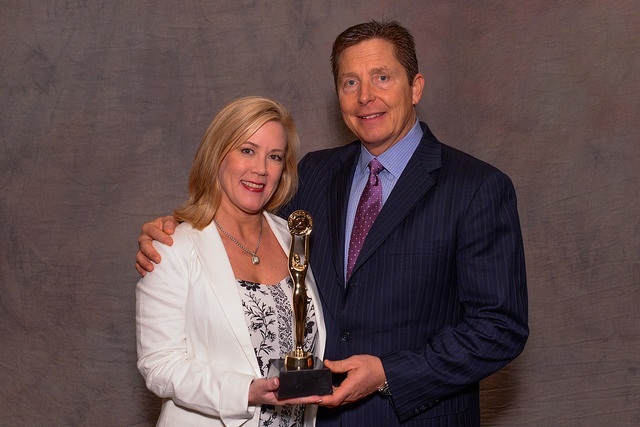 Our own Diane Lominac with CEO of CENTURY 21, Rick Davidson. Diane also won a Quality Service Pinnacle and President’s Award! Congratulations Diane! Also keep a lookout for the 2016 CENTURY 21 Realty Partners award winners. We will be unveiling the winners at our Awards Luncheon on Tuesday, April 12. The winners will be posted here shortly afterwards. See you then!